It's my favorite season of the year again! For today post I received a set of Christmas skincare and makeup set from belif. This whole set includes 2 skincare products, 1 BB cream, and 1 makeup remover. It came with a really pretty Christmas box. 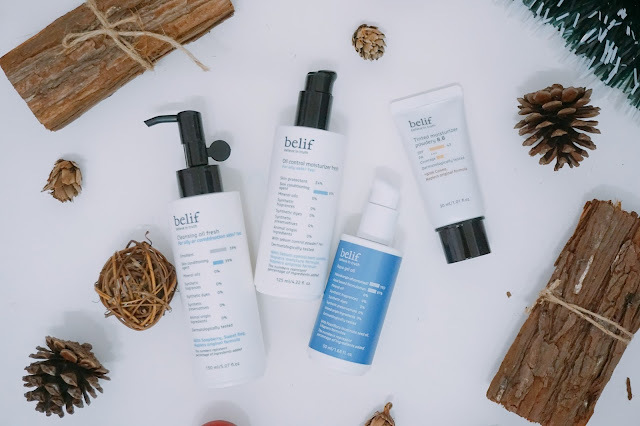 belif is the most truthful and sincere cosmetic brand that you have ever come across. It leverages the knowledge and traditional herbal processing method passed down from a British herbalist since 1860. belif is a true herbal cosmetic brand completed bu marrying the traditional approach of treating the body and mind to maintain the skin's ideal condition using natural herbs with belif's proprietary safe and innovative extracting method! 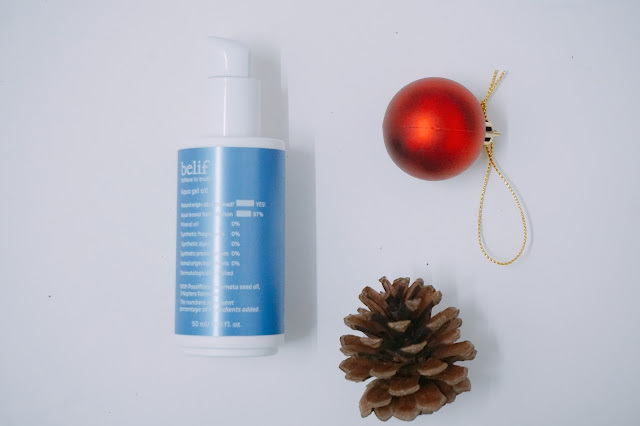 belif delivers remarkable value to the skin by applying rich tradition and in-depth knowledge of natural ingredients. 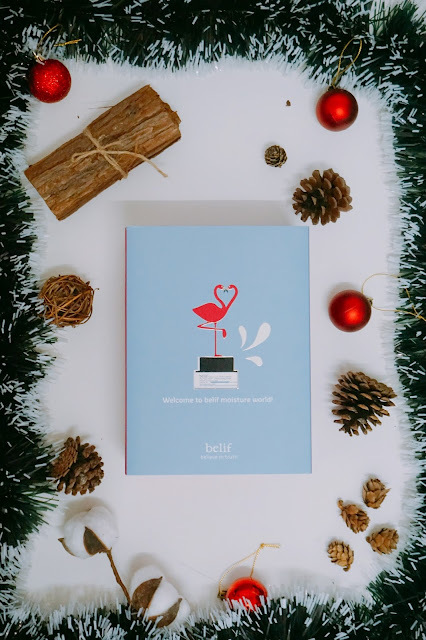 Lovely Christmas Set box from belif. It is a refreshing aqua gel oil. A moisture concentrated refreshing gel turns into a light moisture oil, delivering soft and moist hydration. Containing oil extracts from the passiflora seed that are rich in essential fatty acids, this unique formulation provides weightless yet long-lasting hydration—without the heaviness. Over time skin is hydrated, smoothed, and the skin moisture barrier is maintained. The texture of this Aqua Gel Oil is really light. When I first use and I was surprised with it color at first. I never really tried skincare in blue color, it really carries out the name Aqua Gel. It does not have any strong scent but a sweet light scent of essential oil. Whenever I use this, I feel my skin more relax and soothing. It absorbs into my skin quickly too. 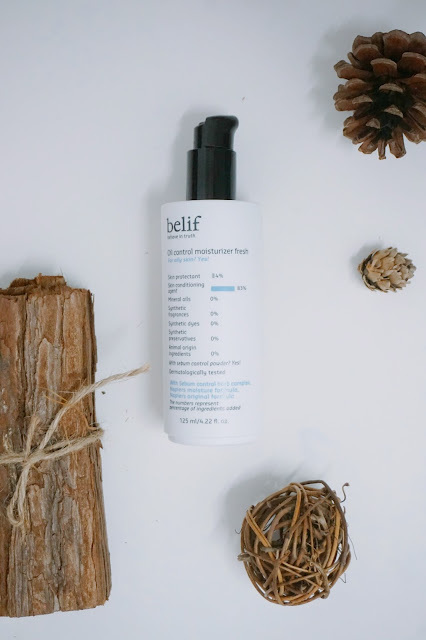 This product claims to be a mineral oil-free moisturizer without oil and it tightens widened pores created by excessive sebum. This oil-free moisturizer is for those with oily skin, it leaves a light finish without excess shine while keeping the skin moisturized. This is formulated with Rosehip extracts, rich in vitamins and tannins along with the oil controlling powder. It tightens pores that are enlarged due to excess sebum and improves suppleness, leaving the skin clean, and smooth. The texture is slightly lighter than Aqua Gel Oil. It also more solute and watery too. Since it was more to control oil and sebum, I only apply on my T-zone area. 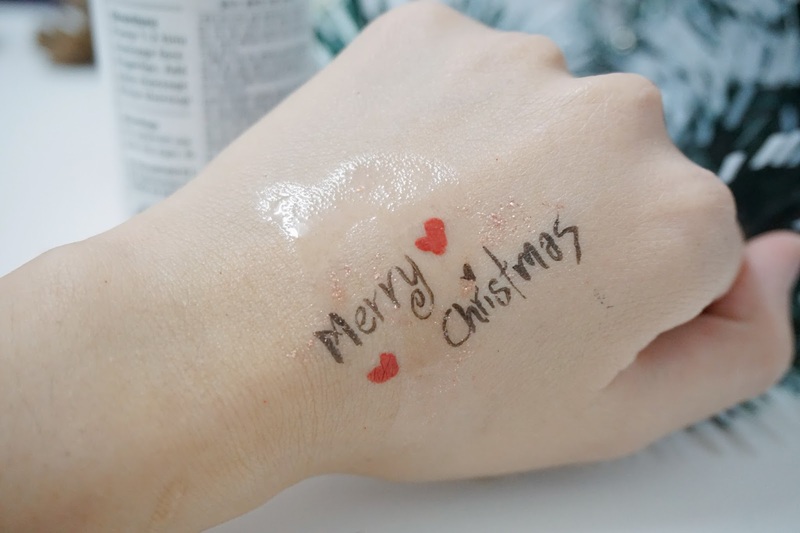 It has also non-sticky texture and absorbs into my skin quickly too! 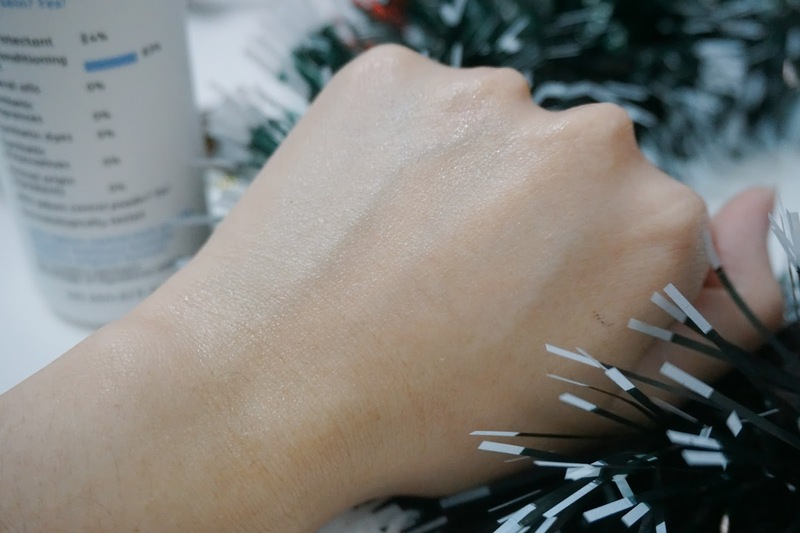 You can see the second picture that after I apply and massage all over my hand, and in the third picture the moisturizer has absorbed into my skin, it leaves my skin matte and smooth too! This is a BB cream with UV protection function which leaves a matt feeling after applied. This powdery B.B. 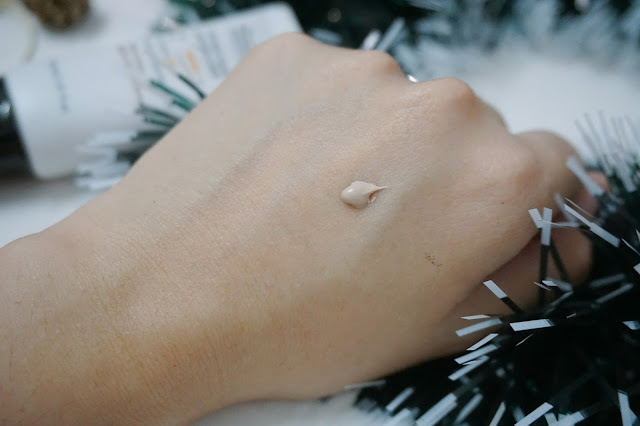 cream creates a clear, translucent, and natural skin tone, making it subtle and matte without the appearance of oiliness. 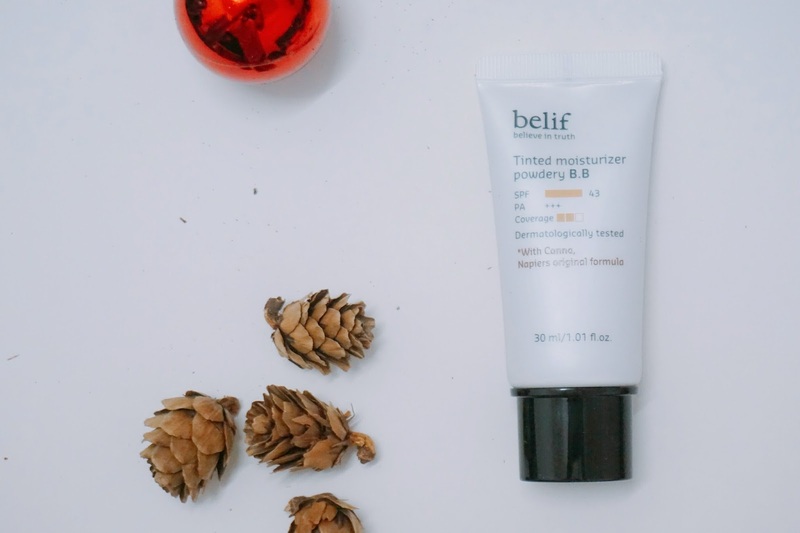 Containing Canna from the Caribbean, which has a natural ability to control excess sebum, the cream helps leave the skin smooth and refreshed all day long. 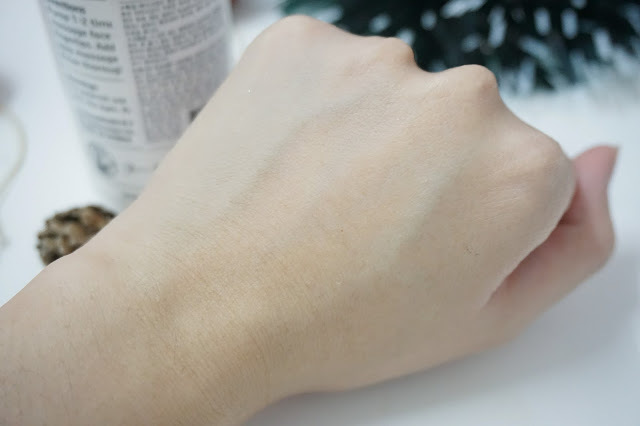 For this Bb cream, the texture is slightly thick and the color tone is darker too to my skin tone. 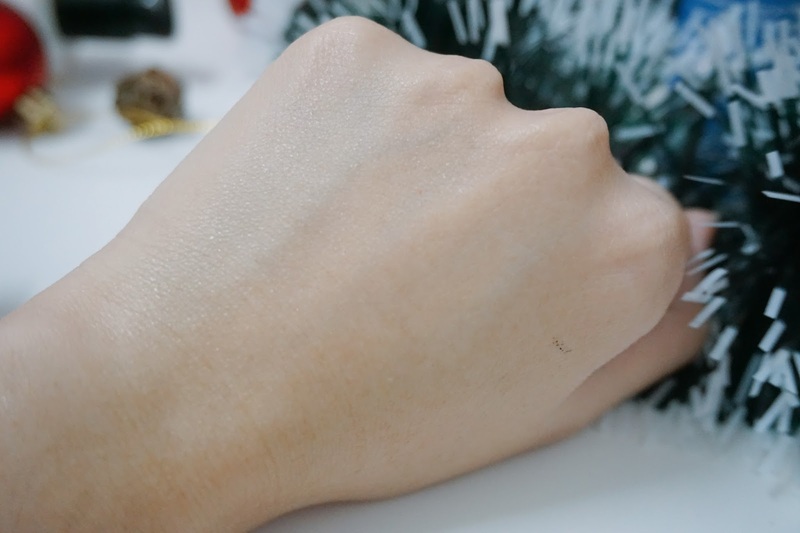 It blends easily with my skin and the color actually also blend nicely to my skin. 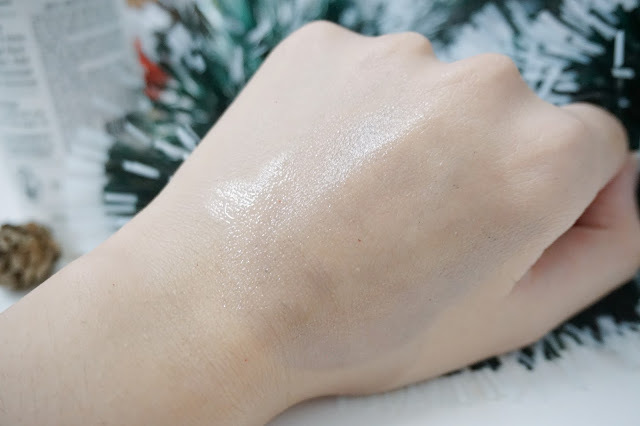 It does not have a very high coverage but is able to give the balance and natural coverage when you apply all over your skin. This cleansing oil is with a refreshing finish and it melts not only makeup but also blackheads. 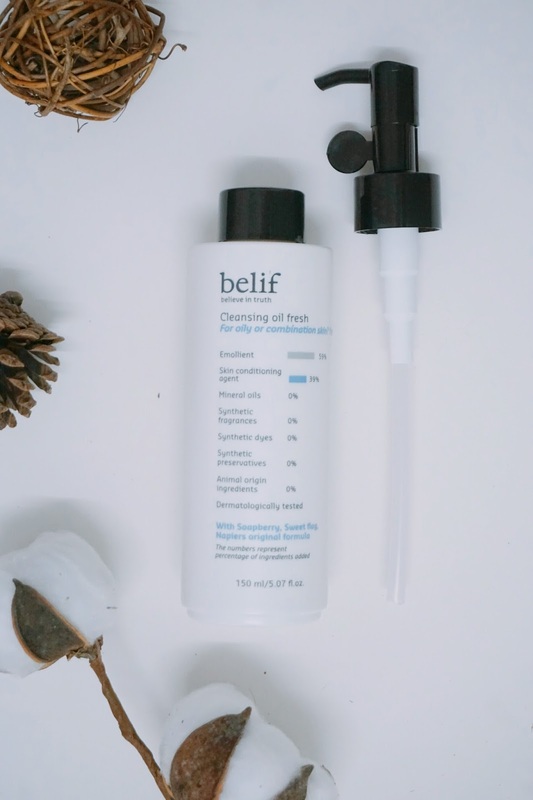 This cleansing oil is suitable for those with oily skin. It washes away makeup, eliminates blackheads and leaves you feeling fresh. 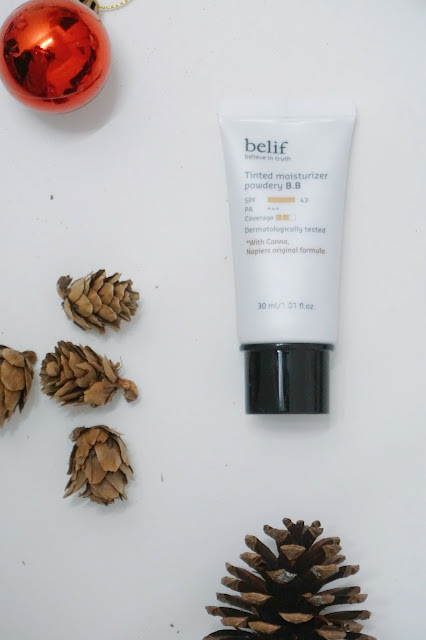 The Cleansing Oil Fresh contains Soapberry and Sweet Flag ingredients, which also help to prevent future breakouts. Although it was a cleansing oil, the texture is not too oily or greasy. I love it the after application that leaves my skin clean and refresh. It also removes my makeup completely and cleans too. First, you may just pump once or twice in your palm. Next, you can gently massage the cleansing oil onto your dry face to remove the makeup. Rinse off with lukewarm water after the makeup is completely removed. I love all their packaging which are so simple and minimal. For the Aqua Gel Oil, I love its blue and white packaging. Unlike their traditional white and black packaging, I was actually fond of the blue and white packaging. 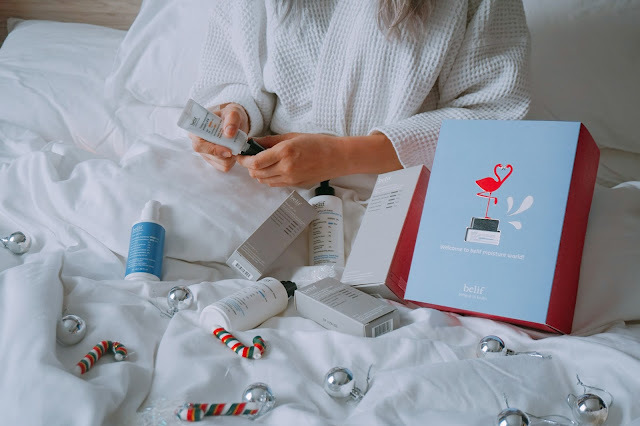 All the packaging is stated the formulation ingredients, with this it was able to give a brief information about what their products are formulated and safe from what ingredients. It was such a caring and truthful thought because consumer needs to know what they use on their face! 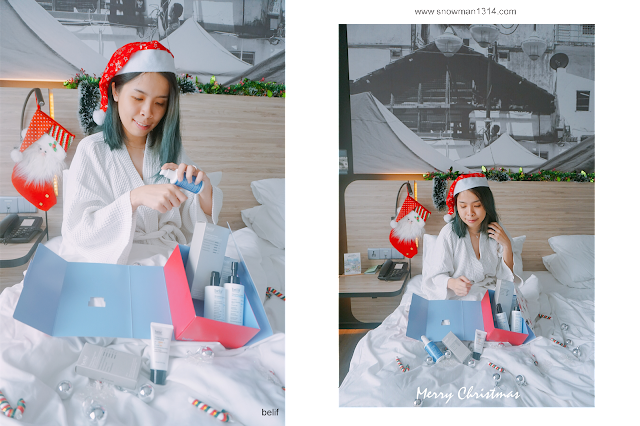 This set from belif has actually become my favorite skin care series for this month of festive and happiness! All of the products are formulated without Parabens, Sulphates, and Phthalates. 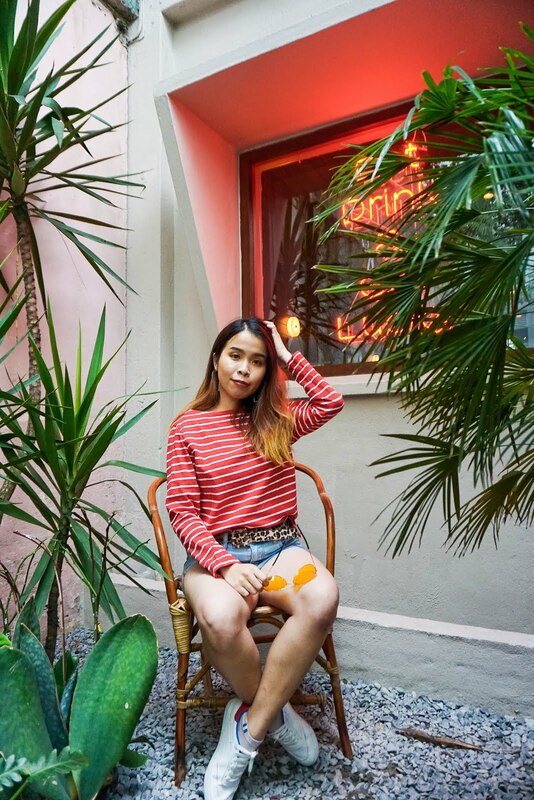 Not only that, their products go through dermatologist test and is free of mineral oil, petrolatum, synthetic preservatives, dyes and fragrances, and animal origin ingredients. Overall I really enjoy using their products, there are no breakout or any causing redness on my skin. With its free of Parabens, Sulphates, and Phthalates, the product is able to give the maximum and effective results to my skin. I also enjoy applying the products on my skin which gives the really soothing essential oil scent whenever I use on my face too. After applying toner on my face, I will pump 2-3 pumps on my hand. Next, I will gently massage and apply all over to my toned face. 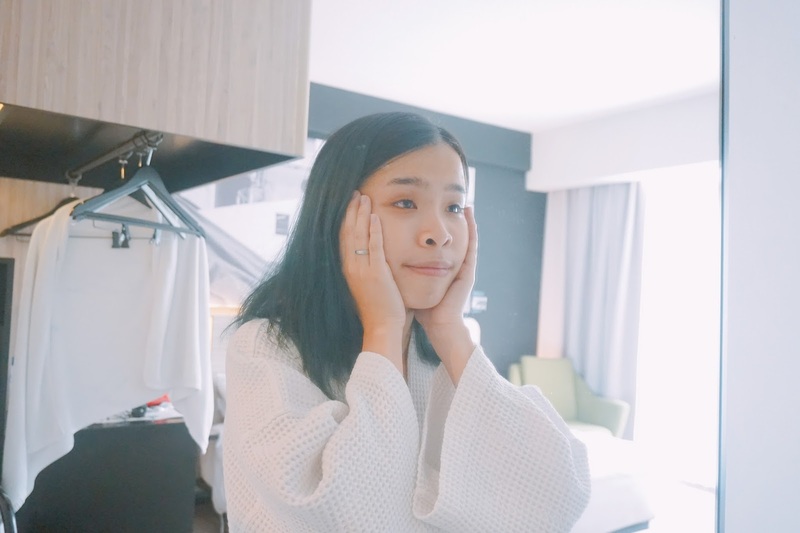 Not only that if you wish for a natural makeup free that is free from the rough skin surface and dead skin cells, you may apply a small amount as the last step in skin care, to balance it before makeup. It has really light and non-sticky texture that I really like when I apply all over my face. 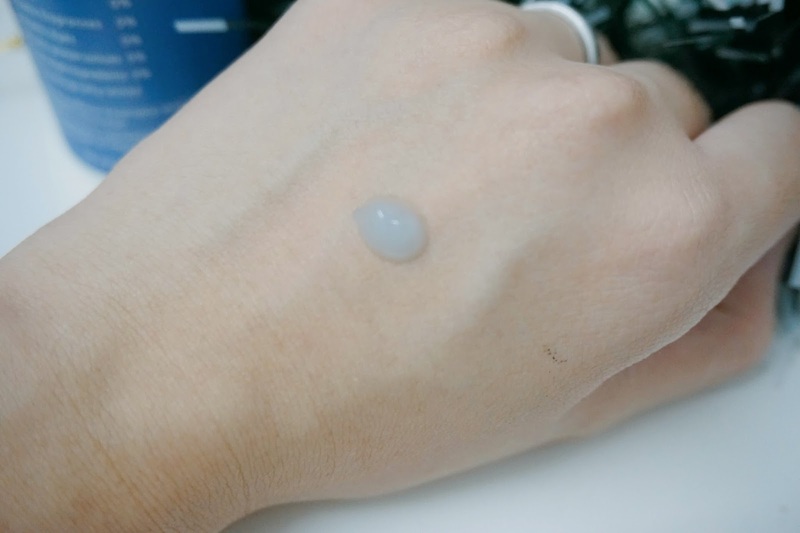 I will always straight away apply this Aqua Gel Oil after applying toner all over my face. It boosts my skin cell and moisturizes my skin immediately too. Next up, I will apply Oil Control Moisturizer Fresh in my T-zone and Oil-prone area. Compare to the Aqua Gel Oil, this is an oil-free moisturizer and help to control excess sebum and oil on our face. Not only that it helps to control sebum and oil, it also tightens pores around my nose area and improves the suppleness of my skin too! 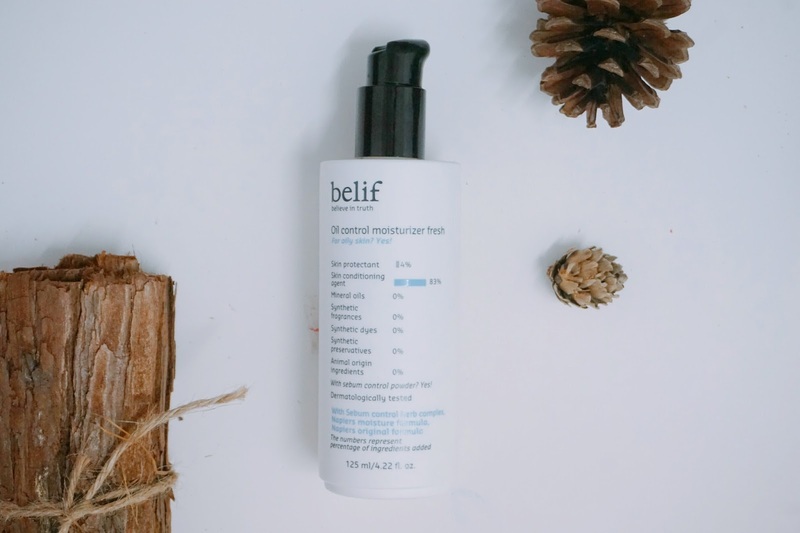 Lastly, after I complete my skincare routine with belif, I will then next apply this Tinted moisturizer powdery B.B. all over my face. 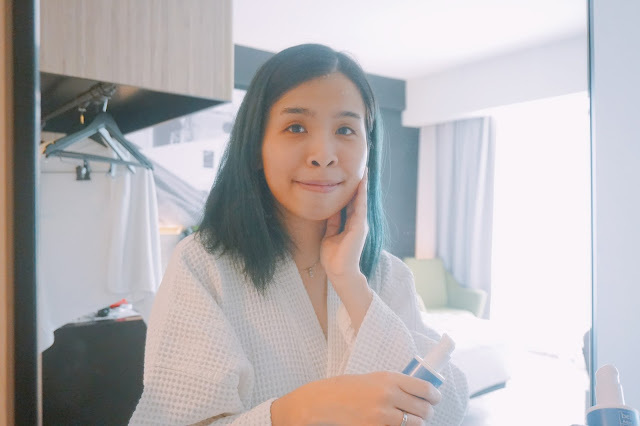 If you feel that you need more moisture for your face, you can continue your skincare routine with serum and moisturizer to lock all the goodness of the products on your face! As the last step in essential skincare, dispense a small amount, gently apply to the skin and then lightly pat for absorption. I love my face that is so smooth and matte after applying Tinted moisturizer powdery B.B. It was super easy to apply and blend into my skin so quickly! My skin feels refreshed throughout all whole and less oil too around my T-zone area. 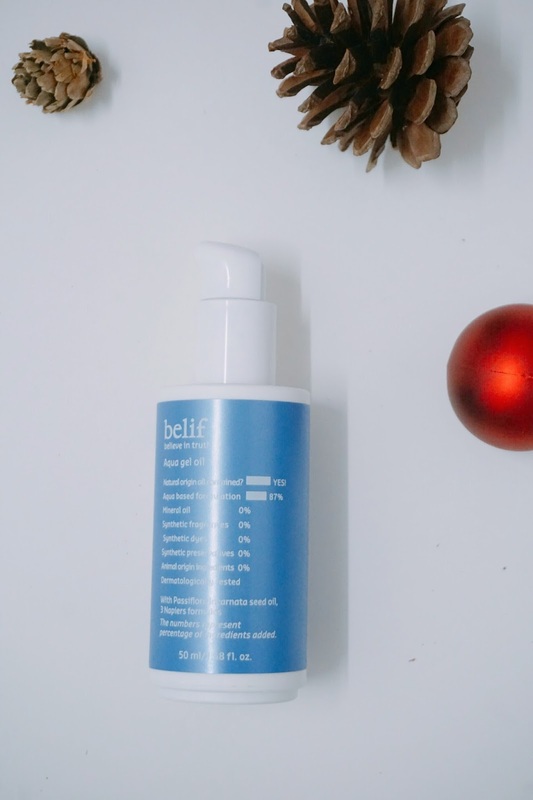 Overall experience was such a wonderful and exciting oil control journey with belif! Although this products series is meant for oily to combination skin, I did not experience dry and crack skin when I use their products. As I do have dry skin area on my cheek area, I will add some extra skin care steps on my cheek. When I apply belif skincare, I do apply all over on my face. It not only helps control excess oil and sebum for my oil-prone area but also provides and locks the moisture and leave my skin feel supple too! Yes definitely! 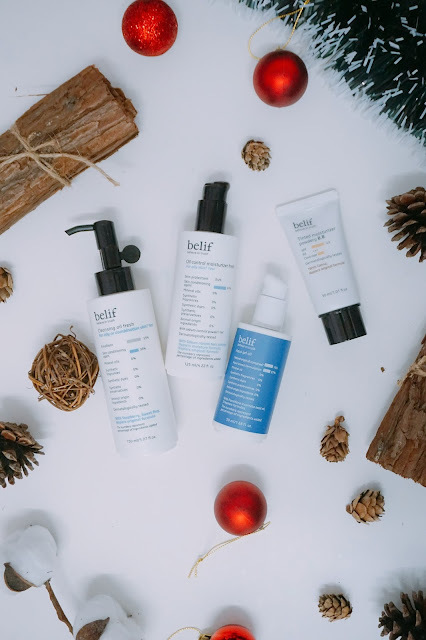 I admit that their price is pretty high-end, but with the goodness and quality of belif products. It does worth the investment for your skin! I would actually like to try out some of their high moisturizing products for my cheek area. *Even though products were sent for review purpose. However, it doesn't affect my own opinion on this product. Results might vary due to the different skin condition. Such a beautiful set of Christmas gifts. 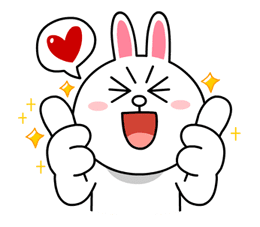 After reading your review, I feel like getting belif. Have read about them but not tried personally. 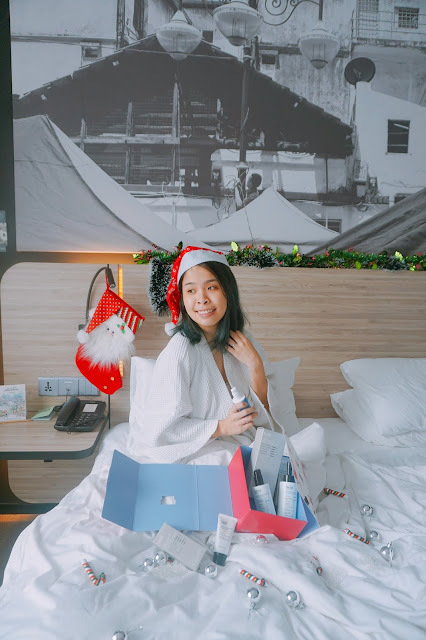 What a nice Christmas Gift Box you had. The product bit pricey for me, but I believe it is a good product. So true, never found any skin care in blue color. Hehe. I've seen the skincare brand before but haven't tried. Now i will because you recommend it! Happy Holidays! Go and get it girl!! Looks like high quality products. Will try it out. I want to try the Aqua Gel oil, look promising. 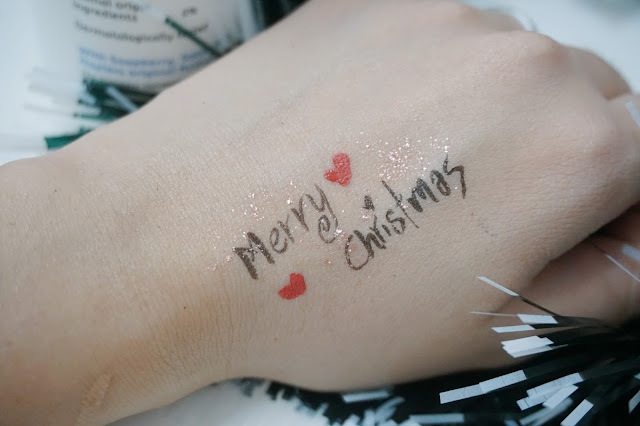 12.12 Taobao Shopping Heaven is here!! !